RevUp! 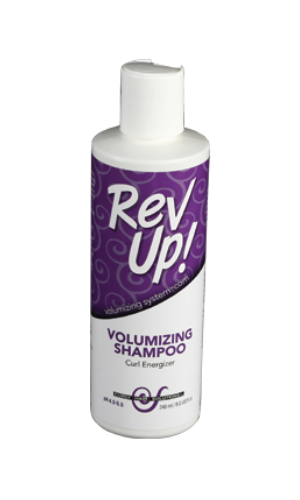 Volumizing Shampoo will add volume to your hair with curl building energizers. 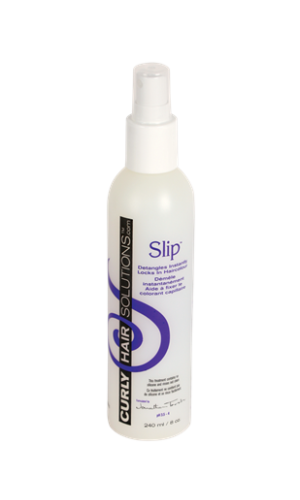 The blends of ingredients are healthy for the scalp and gentle on hair colour or any other chemical treatments in your hair. 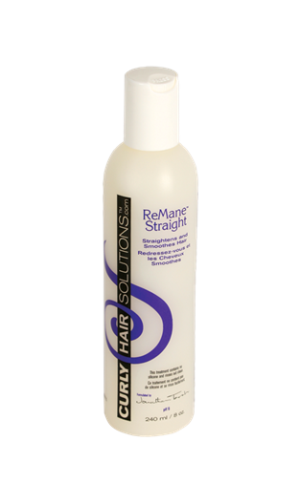 The formula is perfectly pH balanced to achieve a gentle sulfate free cleansing, while reinforcing a deeper curl pattern. 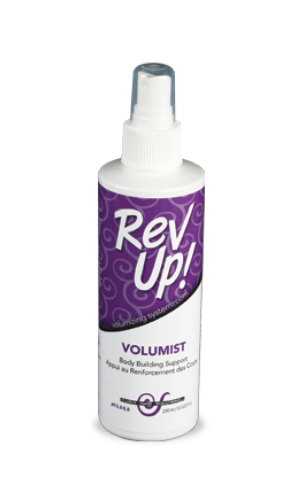 You will be astounded at the curl power of RevUp! Volumizing Shampoo = CURL ENERGY!